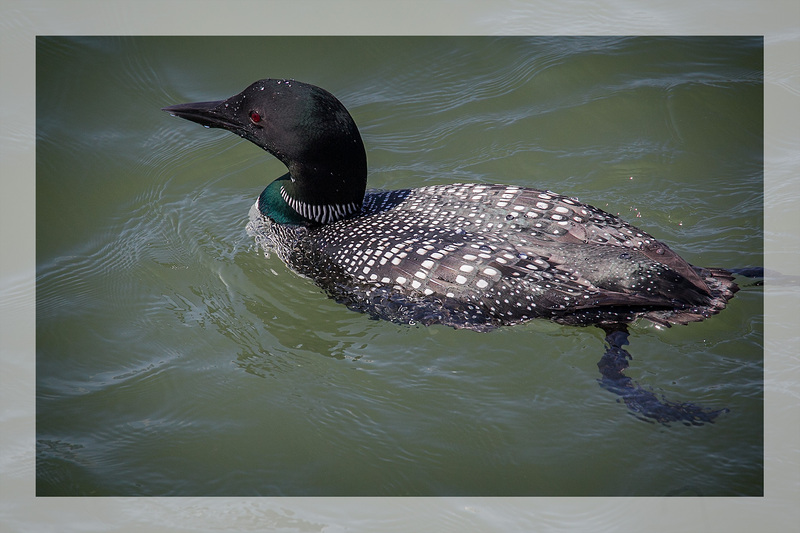 I can’t imagine going to Westport anytime other than mid-summer without checking on the Loons to see if they’re in breeding colors. 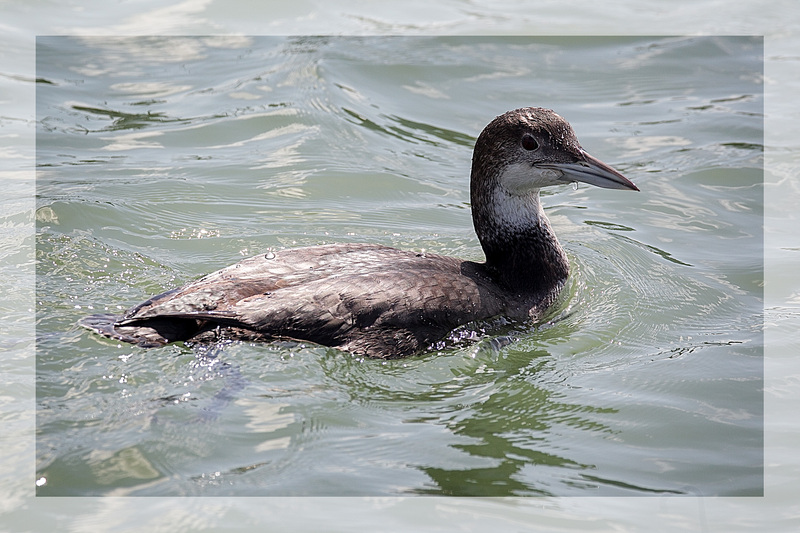 On this visit I was greeted by a Common Loon that popped up as I walked down the ramp to the dock. out in the harbor. Unfortunately, they were at a considerable distance. or, more precisely, a hundred feet or so below me. 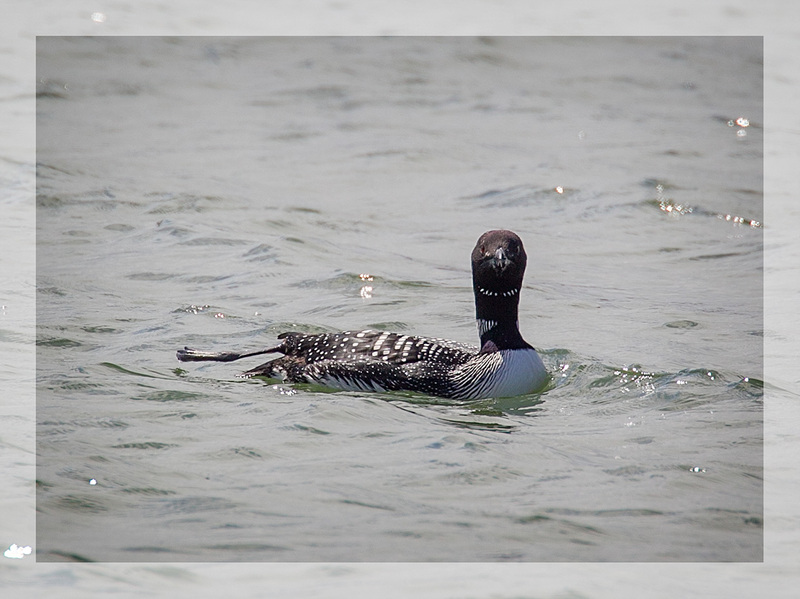 Still, I don’t think I’ve ever gotten a better shot to show the pattern on the Loon’s back. After shooting the shorebird migration at Bottle Beach, I decided to go to Tokeland to see if there were any Godwits there. It appears that all the recent construction at Tokeland has driven off the Godwits. 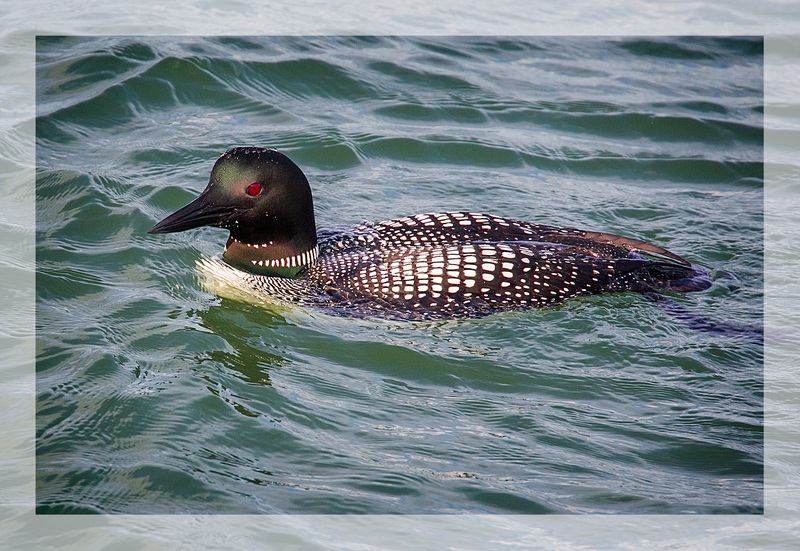 which seemed like a fitting way to end a long day birding at the coast.